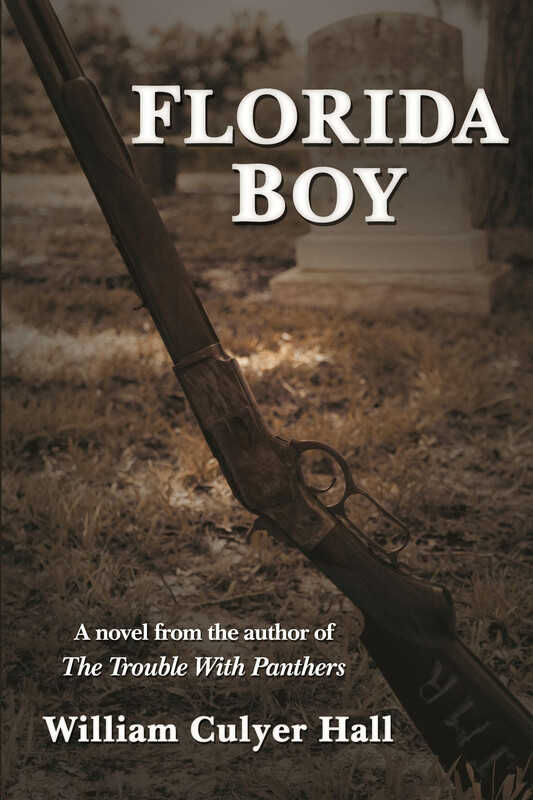 Florida Boy is the prequel to the award winning novel The Trouble With Panthers by William Culyer Hall. The Rawlerson family first settlesin south central Florida in the late nineteenth century. Pioneer life is very difficult but the family perseveres in this gripping story.